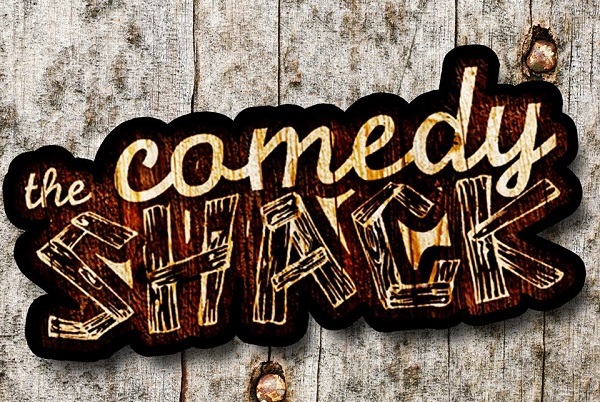 Comedy Shack is a Live Comedy Show across various venues in Perth where Australia’s best working comics can strut their stuff. Established in 2011 by the founder Paul Dragan, which began as his stand-up show and has grown into a monthly event across three venues – Scarborough Sportsman Club, Leapfrog Cafe and Rigby’s Bar and Grill. 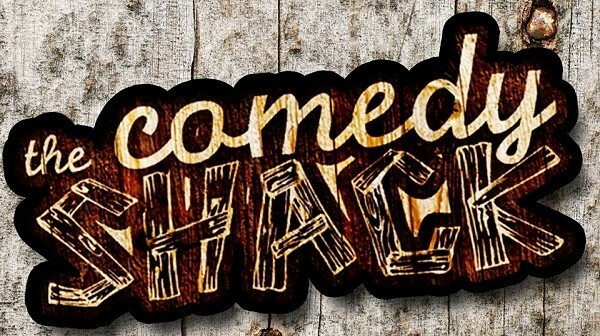 So come sit and laugh away your nights at Comedy Shack. There’s a new line-up for every show so it’s always fresh and still a whole lot of fun every time.